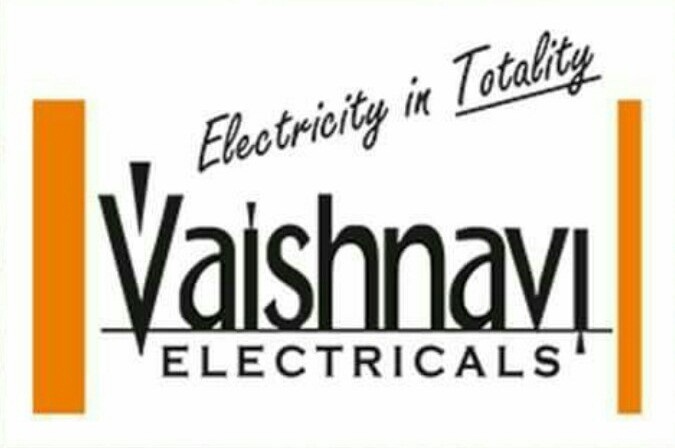 Leading Wholesale Trader of led halogen light, cob down led lights, fancy light, garden light, out door light and moon light down light from Nashik. 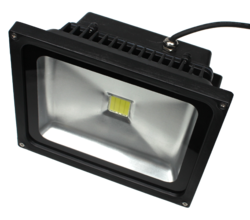 We bring forth vast industrial experience and expertise in this business, instrumental in providing LED Halogen Light. 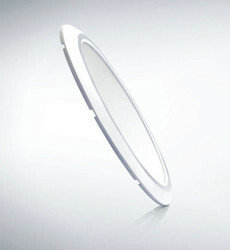 Looking for Decorative Lighting ?